The Mountain West Arts Conference is designed to help individuals and organizations in the cultural community access essential resources and create community connections throughout Utah. It is also part of a long-term effort to sustain the creative industry by providing opportunities, education, tools, information and resources that serve all contributors to the arts. 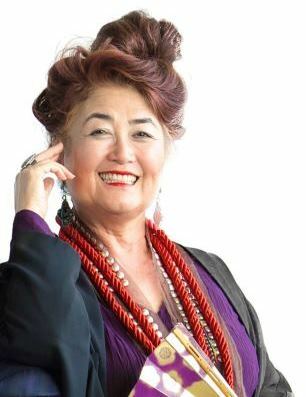 Haunted by her ancestors, mistaken for a Ninja, screamed at for being a foreigner Japanese-Chinese-Spanish-Scots American and Salt Lake City born Brenda Wong Aoki shares stories from her 42 years performing around the world and in the heartlands of America. Showing us that art connects hearts and knowing your own story can change your future. With special guest appearance by Emmy Award winning composer, Mark Izu, her husband. Brenda’s full bio can be found here. 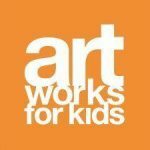 Scholarships provided through generous support from Art Works for Kids and from the Stewart Family Foundation. We thank them providing opportunities for students, educators, and individual artists to attend the conference.